Filing your taxes is never a fun task (unless you’re certain that you grossly overpaid on every paycheck and are guaranteed a large refund—but even then, “fun” isn’t the word most people would use). 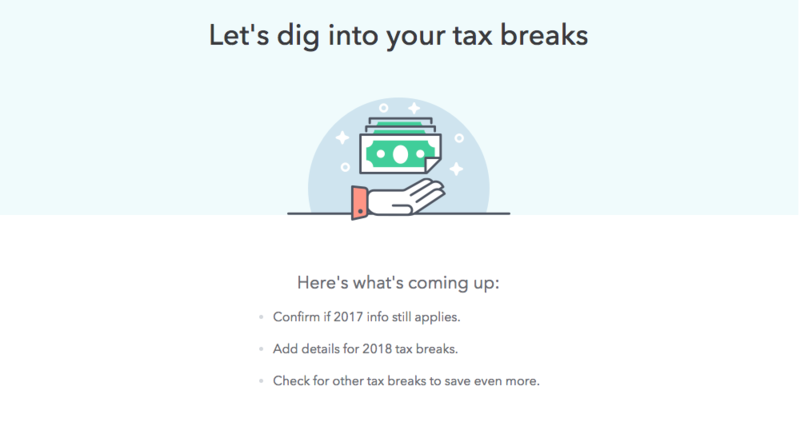 Even still, as Appcuties filed our 2018 taxes, we couldn’t help but admire the thoughtful details that Intuit’s product team had put into the TurboTax experience. 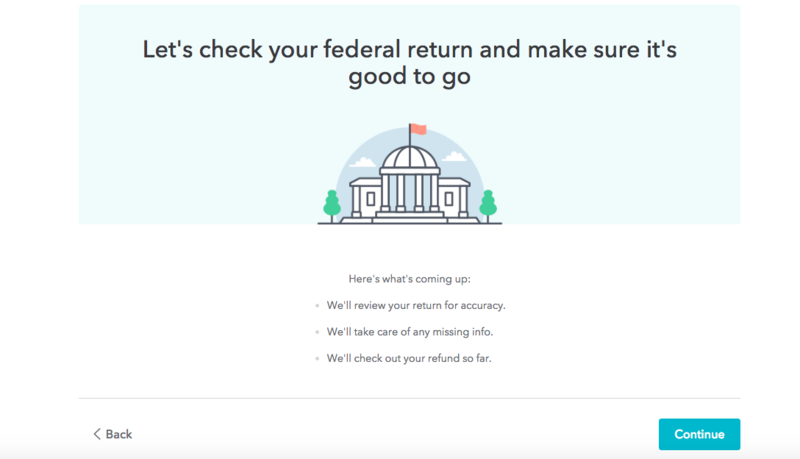 TurboTax managed to turn the hugely complex processes of deciphering our archaic tax code into a step-by-step, intuitive flow. The result is a prime example of really good UX. 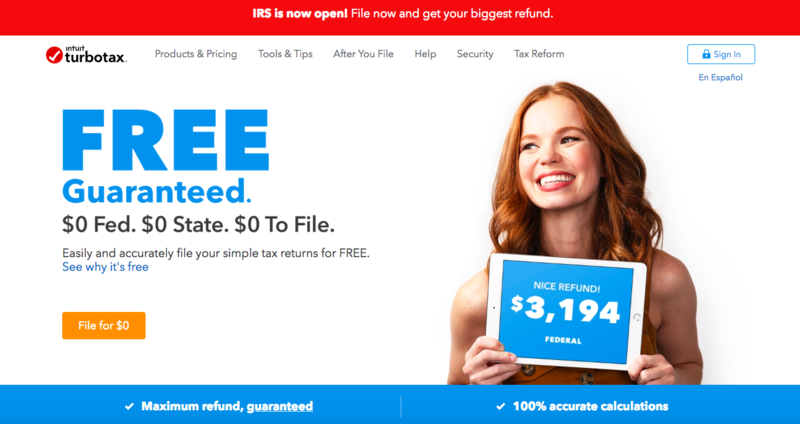 Here are 9 tactics that TurboTax uses to a dreadful experience a delightful one. Personalized onboarding is a great way to build motivation through our human tendency towards commitment and consistency. 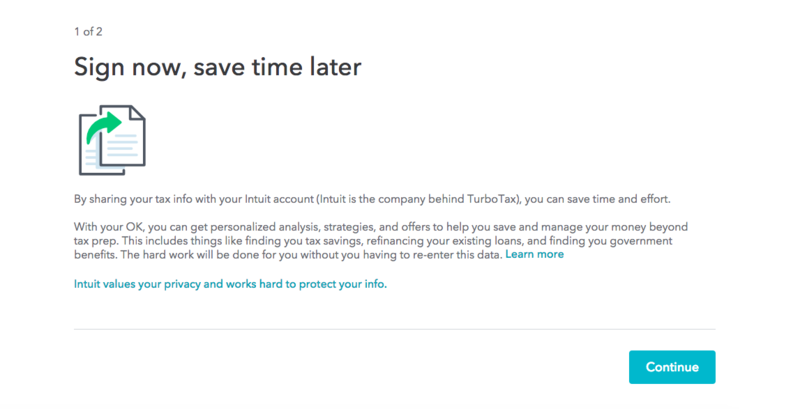 The options that a user selects on TurboTax’s website are used to automatically populate fields and give a more personalized experience later on in the app. Below is a screenshot of a question several steps into the tax return process; you can see that the appropriate options have been pre-selected based on the user’s earlier input. This little detail reduces friction and makes the whole experience feel very cohesive. 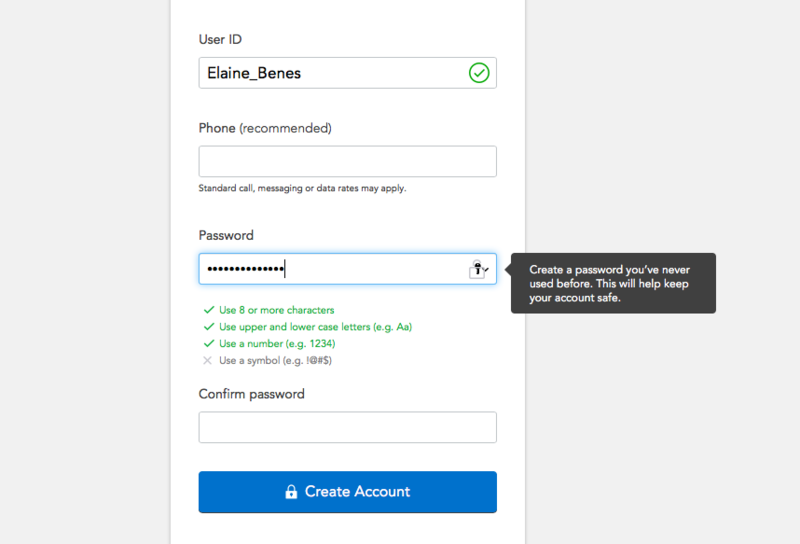 By assuming this complexity themselves, the Intuit team provides simplicity to the end user, which results in a process that users are more likely to complete. What about if you decide to manually input the information? TurboTax ensures a good user experience by matching the layout of its form field to that of a standard W-2. It’s a small detail, and many users are unlikely to notice that a point of friction has been removed—but that’s exactly what makes it such good, intuitive UX. No, that’s not a hot new machine learning algorithm that has finally mastered empathy—it’s just smart product copy. 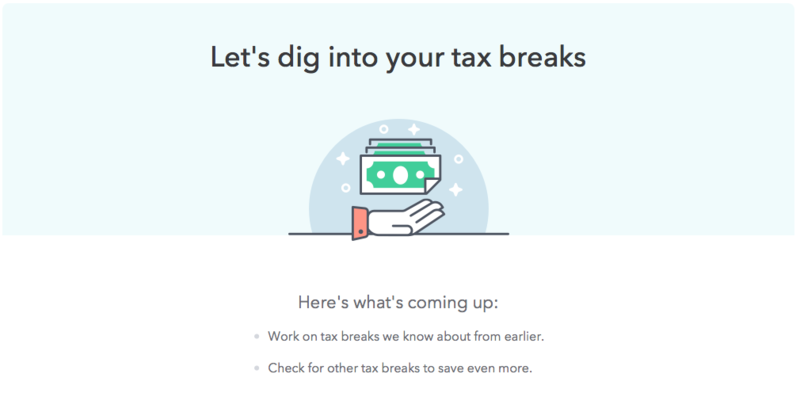 TurboTax understands the mindset of its users and uses thoughtful copy to a make them feel comfortable. This touch of personality makes the whole experience a lot less painful, almost like you’re having an accountant friend help with your taxes. 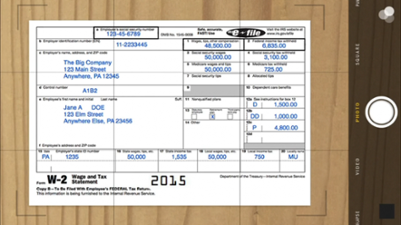 If you were to prepare your tax return the old-fashioned way, where would you begin? State or federal? With your income or by itemizing deductions? With so many fields to complete, the process can easily overwhelm. There are hundreds of places one could start, creating a daunting choice paradox that inevitably results in inaction. No matter how streamlined TurboTax’s interface may be, filing your taxes is still a long, multi-step process. 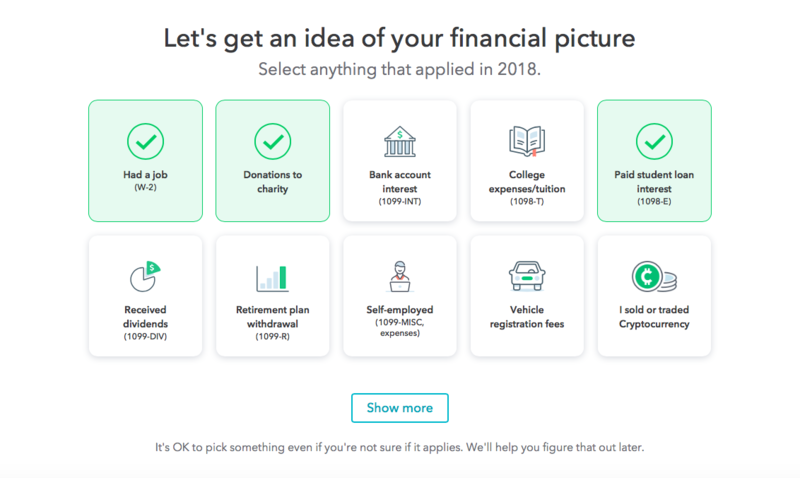 TurboTax’s product team clearly gave a lot of consideration to the user journey as a whole—they’ve included checkpoints or milestones along the way that help break up a long workflow into more manageable sections. 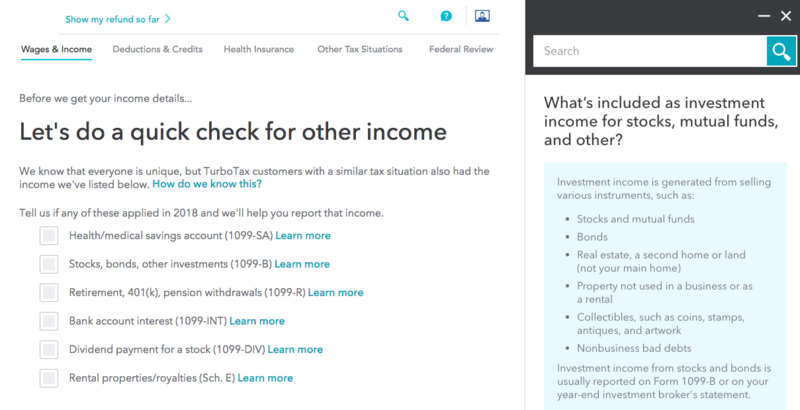 In addition to well-timed checkpoints, TurboTax keeps the momentum up by highlighting progress. The user is notified that they will get a tax break based on the information they gave in the previous steps. The current section of the workflow (Deductions & Credits) is underlined in the navigation bar, giving the user a visual indicator of how many more steps there are left in the federal tax return process. At the top of the screen, there is a preview of how large a refund the user can expect at the federal and state levels. These numbers update in real time, according to the information provided at each step. 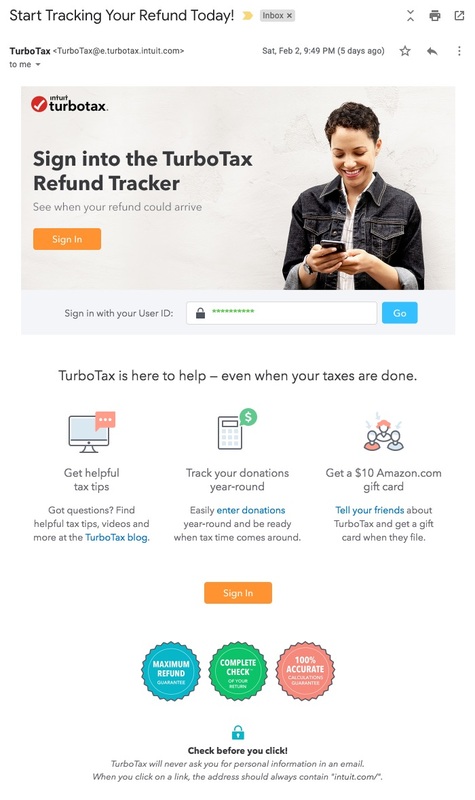 This messaging is reinforced when a user revisits TurboTax to track their refund. Just below their refund status, users see a header that reads: “We’re with you all year. Here’s what you can do next” along with a link to Intuit’s financial product, Turbo. Intuit’s active user rates peak sharply during tax season. In order to increase engagement year-round, they need their TurboTax users to adopt other products in their suite. This value-adding follow-up email and simple landing page encourage users to expand to a secondary use case in a way that feels natural and logical, rather than pushy. TurboTax’s product doesn’t just fulfill its value proposition—it delivers value while feeling cohesive, friendly, and trustworthy from start to finish. How? It’s all in the details. TurboTax is filled with thoughtful microcopy and UI patterns that are always one step ahead of the user. It’s clear their product team has spent thousands of hours on usability testing, iterating each step of this complicated process over and over again. The result is a simplicity that will put even the most anxious mind at ease.